It can be hard to nail down a successful legal content marketing strategy when Google’s algorithm is continually changing or when there are mountains of misinformation floating around online. 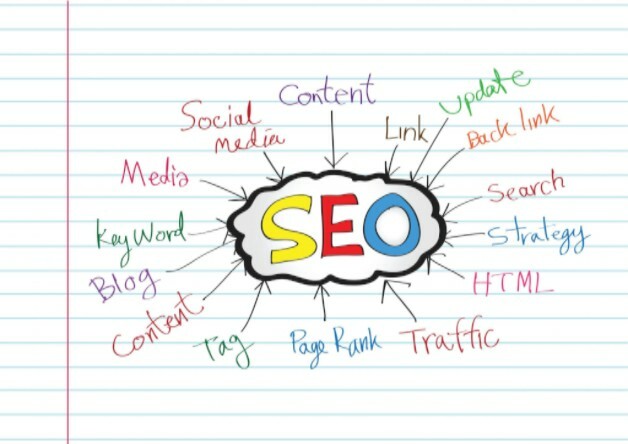 With all of these factors, it can be easy to overlook the most basic of SEO practices that every attorney website should be utilizing to develop a strong overall marketing strategy. When writing content for your law firm website, it’s important to write for those who will actually read it — not for search engines that will crawl the site. Make sure to keep your writing accessible to potential clients (i.e. not too technical) and try to avoid unnecessary legal jargon. Ideally, you should write to an eighth-grade level. Additionally, you should ensure that your content looks good. You can do this by making use of white space (inserting bullet lists and paragraph breaks, for example) and including an image per every 400 words. Despite the increasing popularity of machine learning and semantic search, keyword research is still be a focus of any successful internal content marketing campaign. Any content you upload should have linkable keywords and topics. If there are no keywords linked to your topics, how else would you know for sure what your visitors are viewing. And without keyword research, how would you know what content to write about in the first place? These are some of our basic SEO tips for lawyers and attorneys. Visit the SEOLegal homepage to learn more.